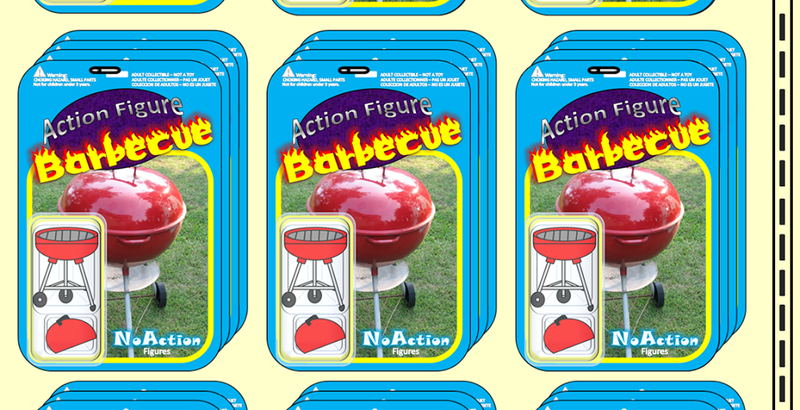 Action Figure Barbecue: Miniween Day 10: My Dentist is a Shapeshifter! When you have to wear body armor during a visit to your dentist, it's time to find a new dentist. Maybe he was getting X-rays taken!